Today, for the first time ever, communities across the country will join together to celebrate National Bike to School Day. 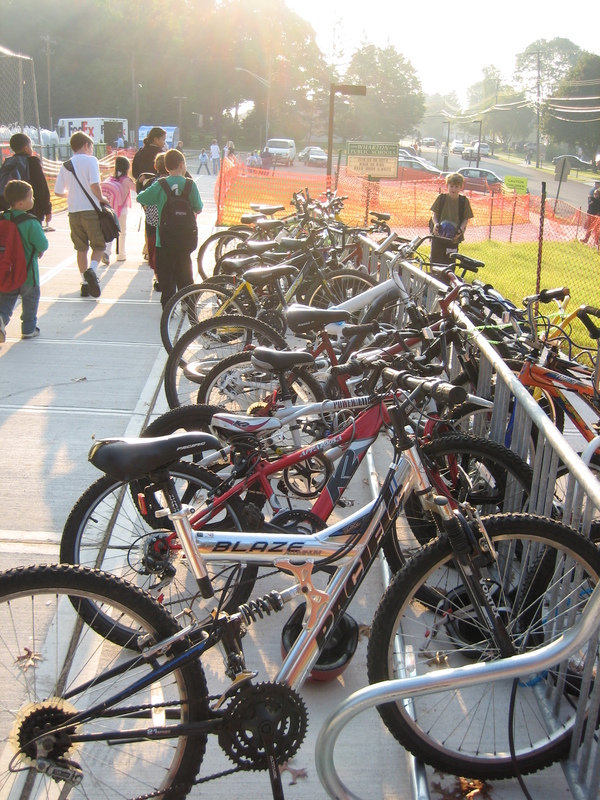 Schools, cities, bicycle groups, public health organizations and parents alike are organizing bike rides and bike trains to school to highlight and celebrate the benefits of choosing student-powered transportation to school. To date, more than 700 Bike to School Day events in 49 states and the District of Columbia have already registered on the official website, www.walkbiketoschool.org. And the total number of participating schools is expected to grow throughout May, which is National Bike Month. The fun doesn’t stop after today. 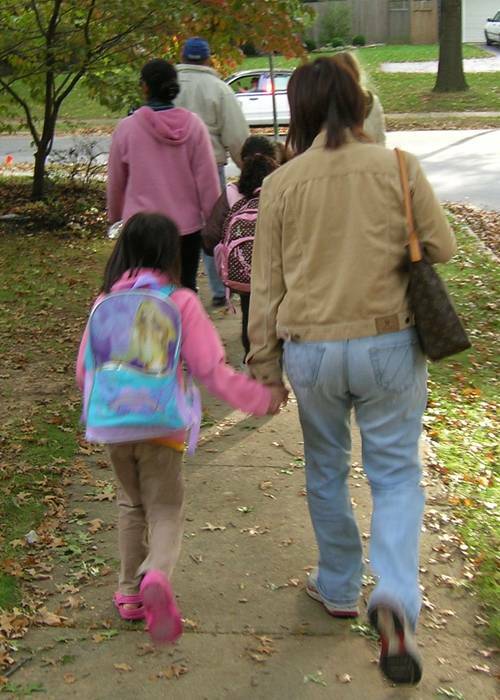 This year, the New Jersey Department of Transportation has established the first ever statewide New Jersey Walk and Bike to School Week May 21-25, 2012. Contact the Safe Routes to School Coordinator at your Transportation Management Association to see how your community can get in on all of the fun!